Build your dream home minutes from Green Bay. This amazing lot has its very own private pond. Lot is located across the street from a conservancy area. This is the last lot available in this exclusive area. This lot is an open canvas for you to build something amazing! Don't wait too long if you would like to build this year. 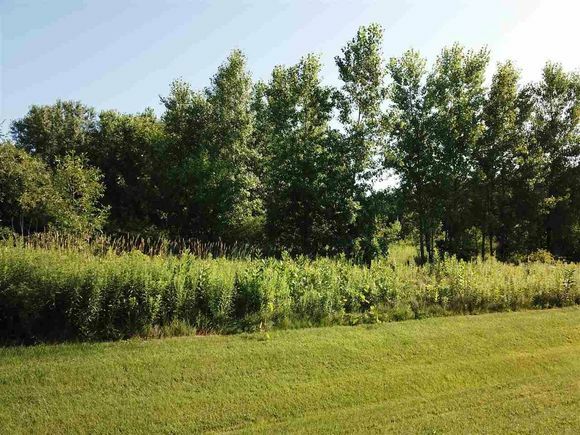 The details on SUNDEW COURT: This land located in Suamico, WI 54173 is currently for sale for $59,900. SUNDEW COURT is a – square foot land with – beds and – baths that has been on Estately for 263 days. This land is in the attendance area of Bay Harbor Elementary School, Bay Port High School, Lineville Intermediate School, and Bay View Middle School.